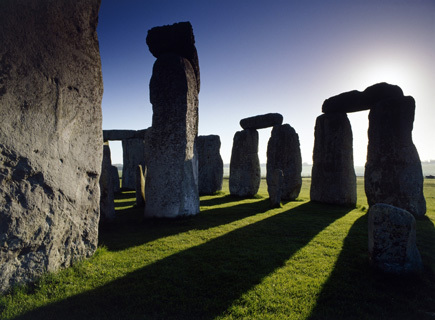 Can British heritage sites compete on the world stage? 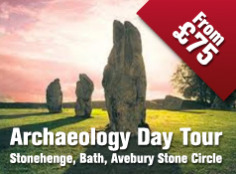 Our expert panel (Which.co.uk) rated Avebury in Wiltshire as one of the best heritage sites in the world, beating the pyramids of Egypt and the Taj Mahal for visitor experience. Do we take our extraordinary heritage for granted? With an expert score of 78%, Avebury came second only to the ancient Zapotec capital of Monte Alban in Oaxaca, Mexico, when rated by a panel of Which? experts against a range of criteria. Most people know the site for its enormous stone circle, but there’s much more to this prehistoric complex, including ancient burial chambers and the vast man-made Silbury hill, dating back around 5,000 years. There’s no doubting Avebury’s importance – it is after all a Unesco World Heritage Site – but I was astonished to find that it could compete with iconic sites like Peru’s Machu Picchu or Jordan’s Petra. But our experts were adamant. On every single aspect that we judged to be important for a great heritage visit, Avebury scored highly. While the stone structures may not be as well preserved as say,Machu Picchu, they are considerably older. Up to 5,000 years older, in fact. 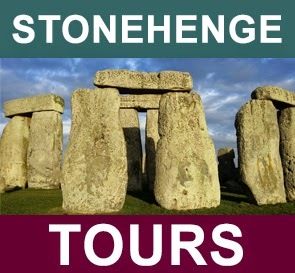 And unlike at its sister site, Stonehenge, the visit is not sanitised. You can turn up at any time, day or night. You can walk freely among the stones and try and imagine how on earth these 40-60 tonne monoliths were moved into place by manpower alone. You can even hug the stones if you feel so inclined. 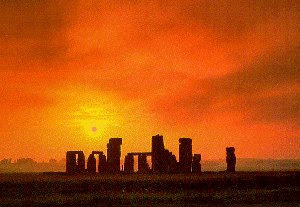 And where else in the world would monuments of such historic importance be left alone to gently integrate with the landscape and become a feature of everyday life for subsequent generations? So many world heritage sites are ravaged by commercialism and mass tourism. Visitors face overpricing, queues and hawkers, as they are rushed around a site that is mostly fenced off and inaccessible. Not so Avebury. Visitor numbers are intentionally kept low, the site is clean, quiet, free to visit and ecologically and culturally sustainable. Still not convinced? Nor was I. So I visited on a crisp November morning and I must admit there is something magical about the place. It may not be perched on a mountain-top, but the setting has its own quintessentially English charm. As the world gets smaller and we regularly jet off in search of the exotic, are we becoming blasé about the historic wonders of our own green and pleasant land? Have you visited Avebury or other British prehistoric monuments? How do they compare to other major heritage sites around the world?